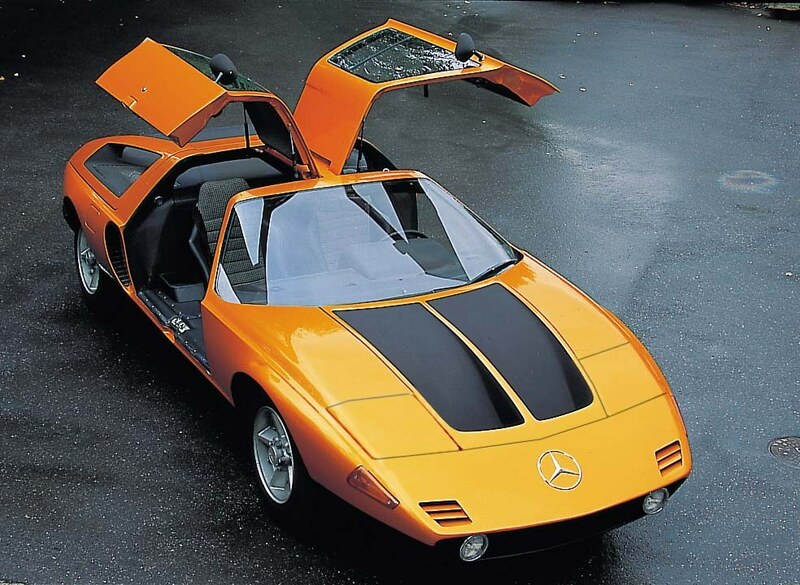 What happens when a Mercedes design engineer who produced some of the most iconic concept and development cars, had his project cancelled? 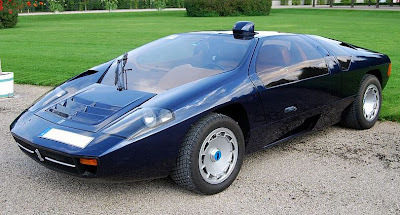 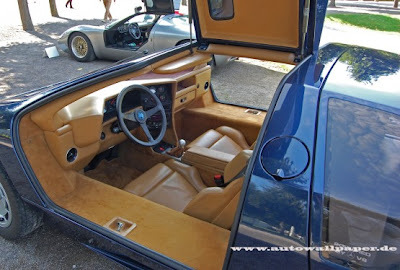 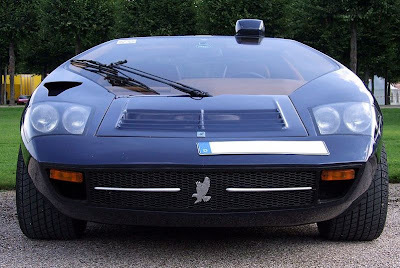 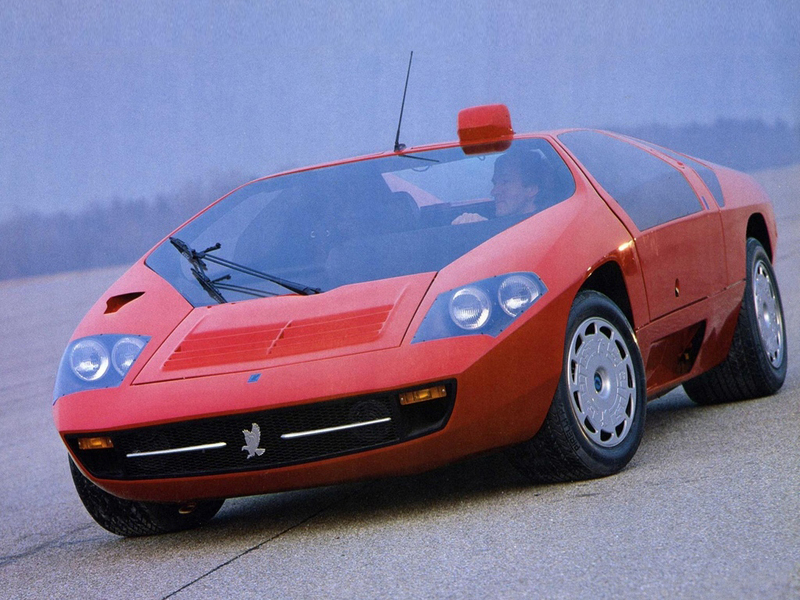 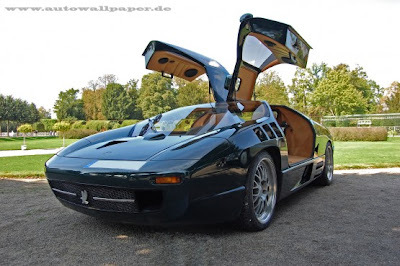 Well if it was Eberhard Schulz who was responsible for the development of the C111 concepts through the 70’s and early 80’s he set up his own company, Isdera, and with Mercedes cooperation took the C111 and in 1984 turned it into a roadworthy production car and sold it as the Imperator 108i. 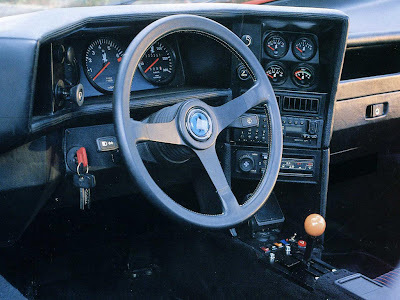 Approximately 30 108i’s were built with a mid-mounted V8 producing originally 275bhp this though increase to nearly 400bhp in the later Series 2 car. Definitely a car to be put in the same bracket as the awesome Vector due its jaw dropping futuristic looks. 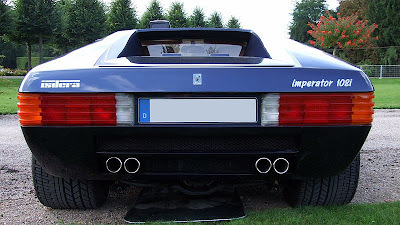 At the time its performance was similar to the Ferrari’s and Lamborghini’s but I think you'll agree its clean lines are so much better.